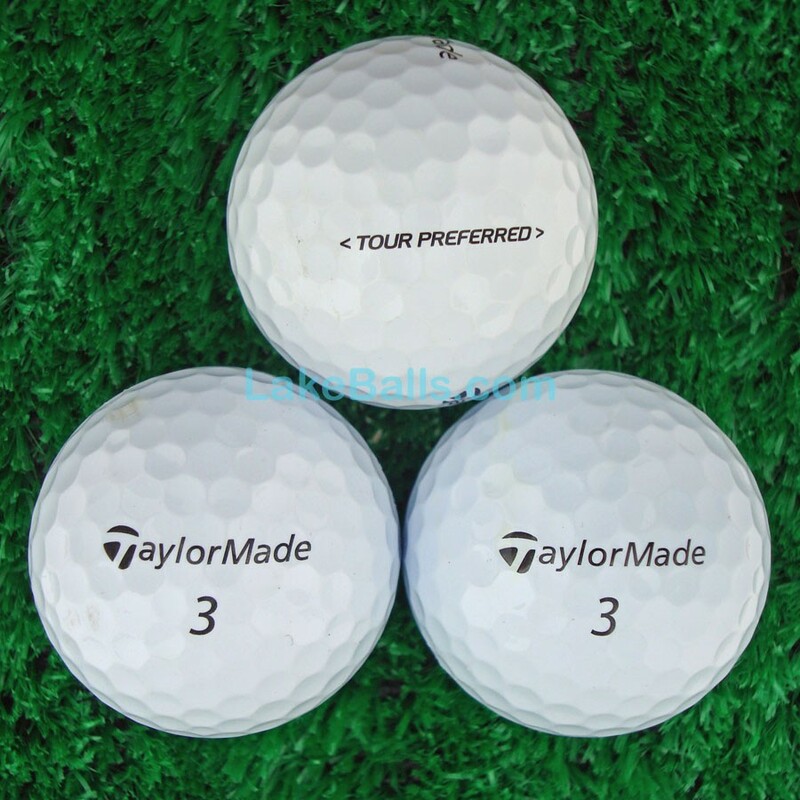 The TaylorMade Tour Preferred, 4 layered golf ball provides players the combination distance and feel they need from tee to green. Off the tee, it gives players exceptional distance with a slightly higher ball flight than that of the Tour Preferred X. The softer feel offers tour level greenside spin along with controlled flight with wedges.